John Classen has been Great Race Director of Competition since 1990. He got his start in Road Rallying in the Sports Car Club of America rally program, in which he won several National Championships in the 1970s and ’80s. For the inaugural Great Race in 1983, founder Tom McRae asked local SCCA regions to provide a route through their territory. The southern California region picked Classen to write the route from the Official Start at Knott’s Berry Farm in Buena Park to the Arizona border. The next 5 years, Classen was a Great Race competitor, winning the Grand Championship one year and finishing second another. He also navigated for Curtis Graf for several of those years. Graf and Classen are the only two persons who have participated in every Great Race. In 1989, Tom McRae asked Classen to assist with Race operations, and the next year hired him to be Director of Competition, a position he has held ever since. 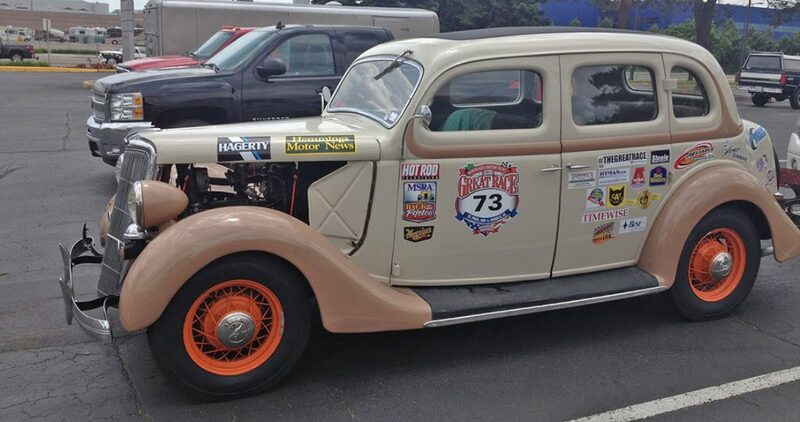 Classen has written every Great Race from 1990 through 2015, and with his wife Rachel Simon driving, he has run lead car on each of those events. 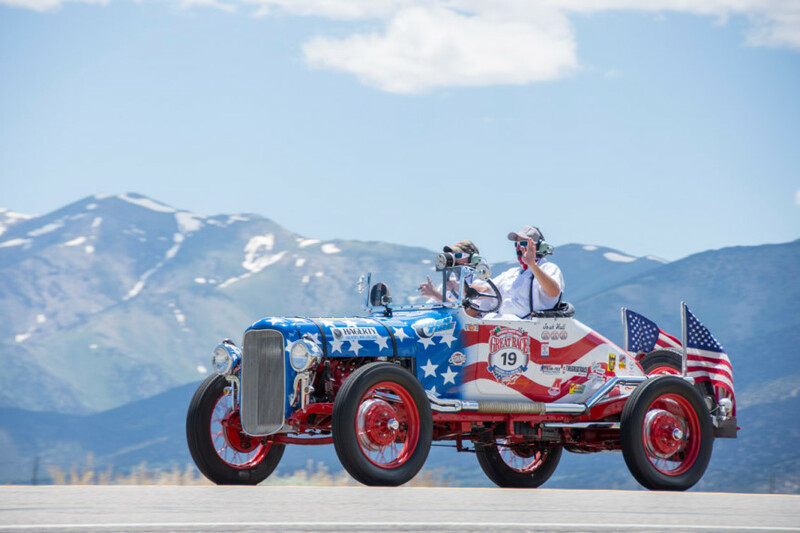 And even as this is being written, he is returning home to California, having just completed his first Course Run for Great Race 2016 from San Rafael, California, to Moline, Illinois. “Watch out for the tunnels,” he warns. 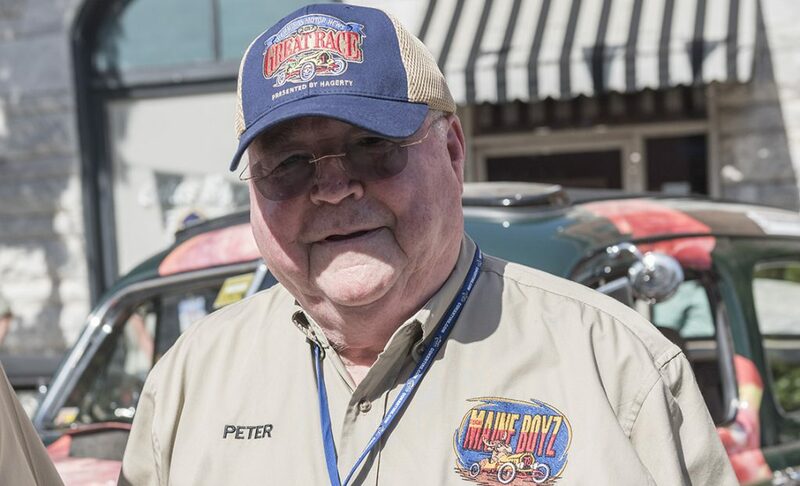 2015 marked Brian “MotorMouth” Goudge’s 20th year of involvement with Great Race. 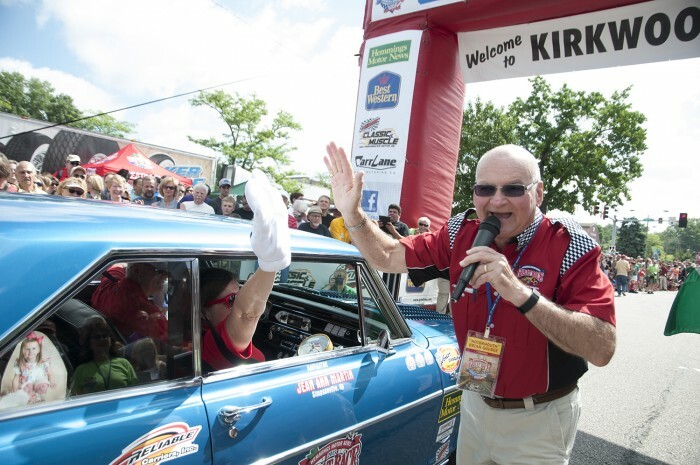 As the ‘voice’ of this marvellous event, Brian has introduced Great Racers to towns and cities in over 400 venues across the United States and Canada. 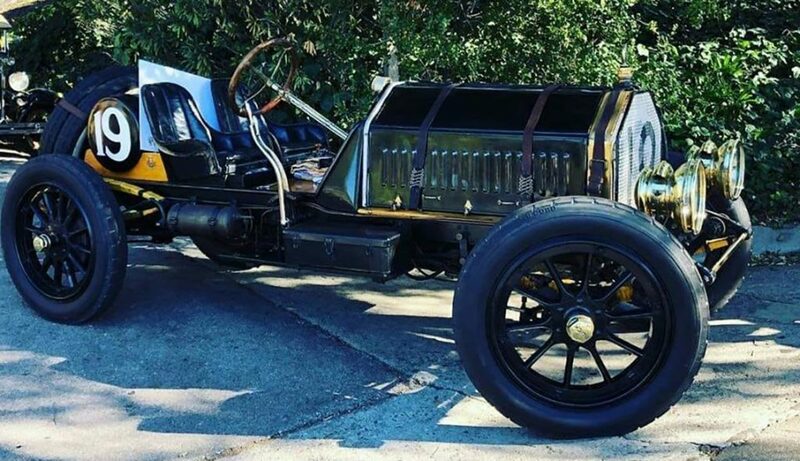 From Ottawa, Ontario, MotorMouth’s love of vintage, collectable automobiles is demonstrated as he introduces each team and their vehicles at noon and evening venues. With MotorMouth at the microphone each day, you can be sure that all the cool facts and figures about the cars and stars of the Great Race are relayed to cheering crowds. Angelia Summers, who has worked at Coker Tire for almost a decade is now our Great Race Event Coordinator, while continuing to be the Project Coordinator at Coker Tire. Although 2018 was her first time going on the Great Race, many participants have communicated with Angelia through the years as she has been in charge of gathering driver, navigator and vehicle photos for the program as well as numerous behind the scenes items. 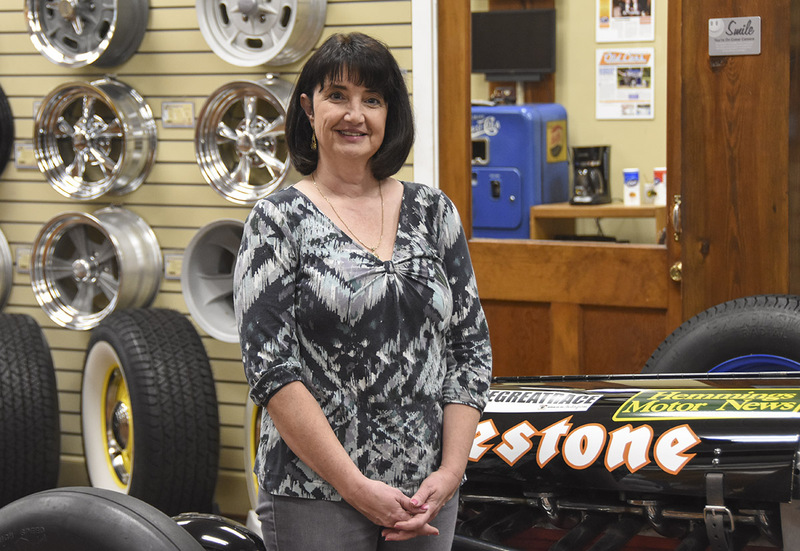 Before her position at Coker Tire, she worked in the automotive magazine industry. She and her husband Michael, who works at McKee Bakery (home of world-famous Little Debbie) have two daughters and four grandchildren.